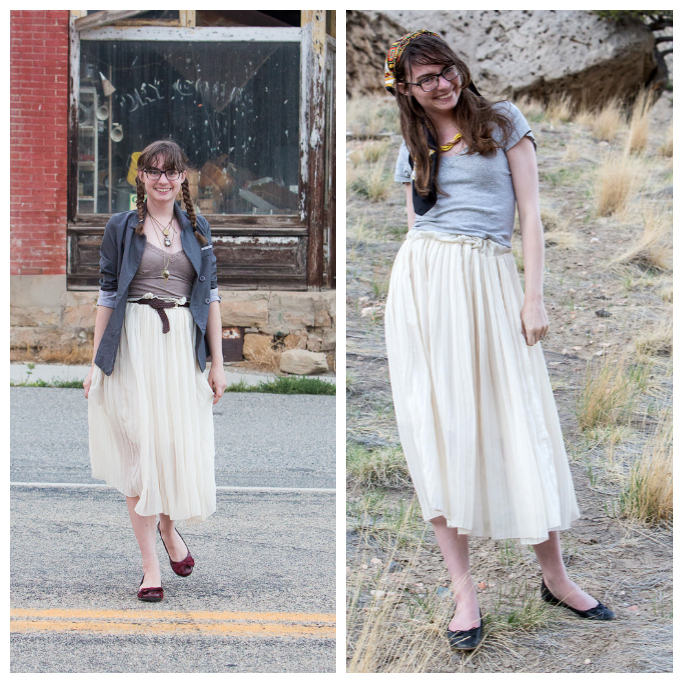 I've actually had this ivory maxi skirt since before I've had this blog, but not, interestingly, since before I'd started reading personal style blogs. It was one of my first purchases towards more stylish and "me" clothing. In a previous internet obsession I'd done a lot of photography for flickr, including a lot of self-portraits. Not the "look at the cute clothes I'm wearing!" kind either. The "Let's use photoshop to make this face look like a cyborg's!" (Not. 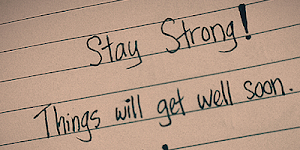 Even. Kidding. What was I eating for breakfast, right?) But I had taken a rather basic self-portrait when we were told to include one along with a letter to the classroom we would be student teaching at. Fast forward a bit and I and my fellow student teachers all arrived at the classrooms we would be slowly taking over for the semester. One of the students looked me up and down and said "You're a lot prettier in your pictures than you are in real life." Clothes send out a message, and mine sent out the message that I did not impress even the eight year old crowd. Cue an interest in re-hauling my personal look! 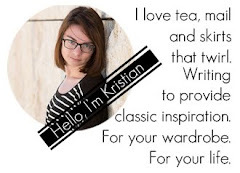 As luck would have it, I pulled together a professional if not-very-me wardrobe (the same student told me smugly that I had "improved"), and a friend mentioned to me she'd begun reading these things called style blogs. Literally only days after starting to read, I saw a skirt like this and followed the links (this part of my story must make any company that advertises on blog very happy) and, well, obviously I got the skirt, and then a blog, and loved both enough to feature this midi length beauty six times! 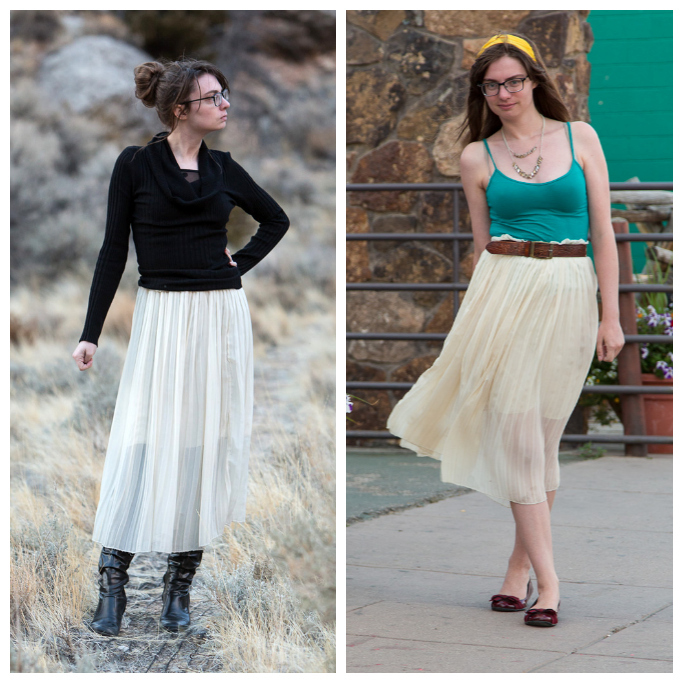 Longer skirts are so much fun to style. I like how you've been able to create so many different looks - they are all great! You've really styled this skirt impressively! I would be seriously hurt if a kid said that to me. I'm glad that your blog came about because of it, though! Thanks Rachel. Lol, well, eight year olds are not know for their tact, but I think you sort of get used to that aspect being around tons of kids all the time. They make weird connections. One noticed two adults who worked in the school had the same (very common) last name and decided they must be married! When the woman got pregnant this kid mentioned it to all the people they knew that the man's wife was having a kid. He was so confused by people congratulating him about his baby when he wasn't even dating anyone! Oh no! Ahh, the things kiddos say...they're not shy huh? A balance between a professional wardrobe and clothing that I love has been difficult for me. A vintage lover's plight! I really love all of the outfits with this skirt. It is such a versatile piece and the sheer length makes it unique because it can be ethereal, bohemian, or professional. Love your cute braids especially! I'm glad you got inspired to start a blog, you always have such interesting content relating not only to fashion, which is refreshing! Thank you for your sweet comment Katie. Ha isn't that neat??? Such a good reinforcement for blog advertisers! I like this skirt. I have a similar one but have a hard time wearing it. Thanks for the inspiration! 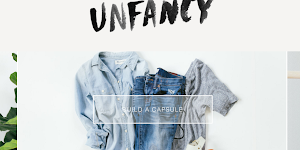 So much of my shopping choices anymore are based on blogs anymore. Either directly with adertising and links or indirectly with inspiration. This might partially because I'm not in a part of the country that has much shopping but still- yes, a very good reinforcement! Thank you Hattie; hoping to see you in that skirt sometime soon then! 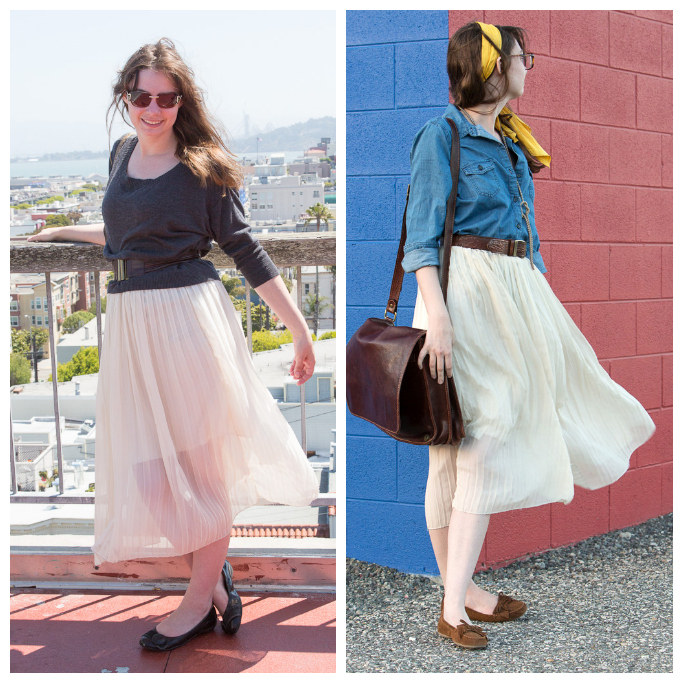 I really love how this skirt is so versatile - it can be classic or whimsy depending how you style it. I would love more pieces like this in my wardrobe. You've knocked it out of the park with each way you've styled it...ALL gorgeous looks Kristian! How did I miss the fact you have a teaching degree? Do you teach? And what grade(s) did you student teach? How fun! Kids are so blunt and sometimes mean! That's so rude. 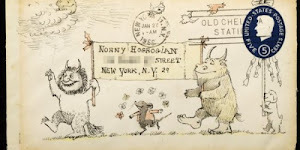 I'm glad you found style that you loved and wasn't just professional. I've made a similar journey since starting my job at the bank. This skirt is the perfect feminine piece! I just love all the ways you've styled it. You're so pro at layering! Ha! Well, at the time (and now too) I found the kid's comment more funny than anything. Kids just say crazy things. You look so cute in that skirt - I really love it with the black. Oh man, kids. They are just so blunt sometimes. Glad that you were able to feel more yourself after that comment! Such cute looks! The one with the turquoise top is my favorite! I love to see you remixing all your pieces Anna! Yes, American students. But they are only kids, eight or nine years old. I think there's something about being around kids that makes one pretty immune to a lot of what they say. Ha- my cyborg photos are definitely very halloween-ish indeed!